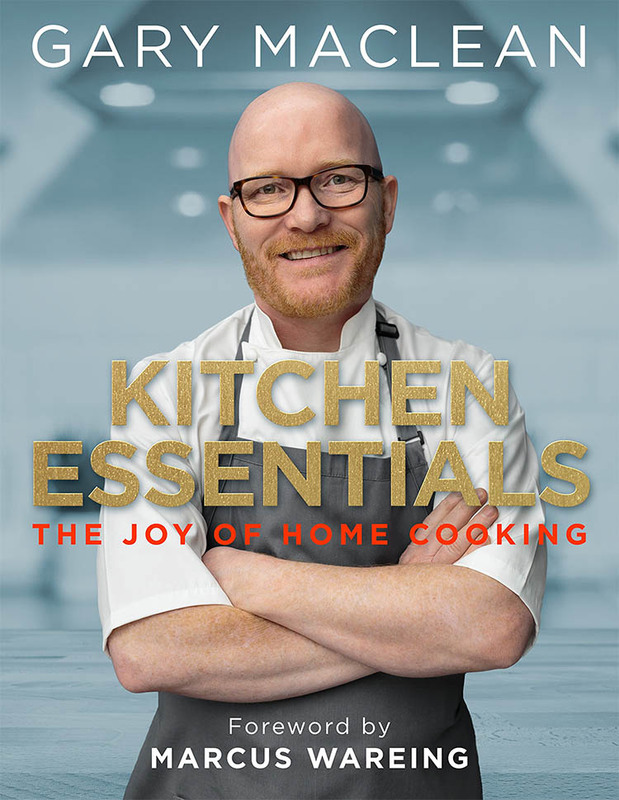 Gary MacLean, is a Senior Chef Lecturer at City of Glasgow College - and the 2016 BBC Two Master Chef The Professionals Champion. Gary, grew up in Glasgow and has been teaching at the City of Glasgow College for over 17 years. 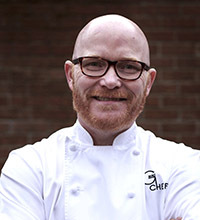 Gary's inspiration to become a chef began at a very young age, and through his role with Glasgow College he looks to bring our next generation of great Scottish Chefs on. Gary has created over 80 restaurants and won many national and international competitions and awards including; The UK Craft Guild of Chefs lecturer in 2015, UK Master Chef Professional in 2016 and Catering Institute Scotland (CIS) Educator of the Year 2017. The American-Scottish Foundation looks to establish links and strengthen ties between Scotland and the United States, through the pursuit of contemporary social, cultural, educational, and business activities. The mission remains as relevant today as when ASF was founded in 1956 by Lord Malcolm Douglas-Hamilton - to champion the extraordinary relationship between the peoples of Scotland and the United States - a bridge between the two great countries - seeking to strengthen & support the future of the Scottish American diaspora, and its legacy.